Everybody wants to experience an unforgettable trip that one can cherish and remember for the lifetime. To experience this, the Middle Eastern country of UAE is one of the most prominent destinations of the world. The number of tourists coming to UAE has constantly increased with each year. Roughly, 16 Million tourists visited Dubai in UAE last year and this number is expected to grow by at least 4% in 2018. This has also led to an increase in the travel and hotel businesses and the cost of hotel booking is trending upwards making it more expensive for the budget traveler to stay overnight. However, smart traveling can definitely save your bucks on your stays. Here we have some tips for you that you should use to save money while booking hotels in UAE. 01-Plan Your Travel in Advance and Set a Budget: Before your travel, make a very effective travel plan and work out how much you can afford to spend. Most of the hotels booking sites have pricing according to the search criteria. Thus, you should visit multiple websites those show the prices from the cheapest to the most expensive and provide easy search options and filters. There are plenty of websites in UAE from where you can easily make your hotel bookings. Begin the search with quality online websites like Almosafer, Tajawal, and YepOffers. At Almosafer and Tajawal, you can get an idea of the flight & hotel room rates during various months and days of the year. Based on this, choose the travel dates when you can get the most economical flight and hotel price. Then draw rest of your plan around these dates. Moreover, at Yepoffers, you can check the coupon codes that can fetch extra discount on hotel bookings. In UAE, there are various discounts websites, YepOffers is among the front-runners from where you can grab exciting deals and discounts offers on your travel booking and other shopping experiences. These sites can make your day while you save money on your hotel stays. 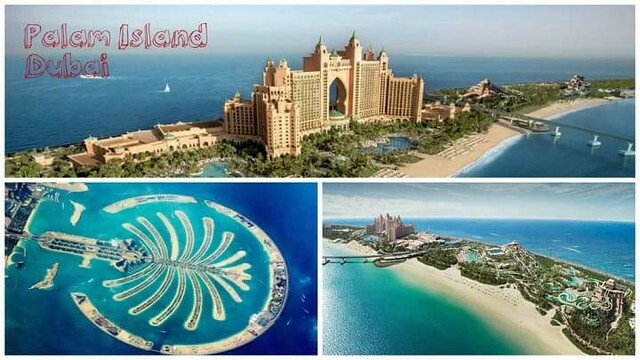 This enables you to spend your saved money on several other amazing experiences in UAE. 02-Make Use of Deals and Discount Provider Sites: Several travel websites help in reserving the hotel room along with other travel-related bookings such as flight and taxi with amazing discount offers and deals. A list of such discount deals and coupons is easily available at Yepoffers. Discount Websites are helping millions of people by offering some great real savings. While booking flight tickets or hotel accommodation at either Tajawal or Almosafer, apply the Tajawal coupons and Almosafer coupons respectively at these sites to get an instant discount of up to 20% of the booking amount. In present times, one should always maximize the benefit of coupons and promo codes that are easily available free online. Apply them during hotel bookings and make your stay more comfortable and more affordable. 03-Travel During Off-Peak Seasons: Keep your dates flexible, it is always advisable to make your travel booking in the off-peak season to get hotels at very cheap prices. Selection of an Off-peak month can really make significant cost difference while booking your stay. The luxury hotels of 4 stars and 5 stars’ category often reduce their prices during the Off-peak season to fill the vacant rooms. You can take advantage of this and make your travel bookings at the best price. Avoid traveling during school holidays and festive seasons a lot of people are out on holidays during this time. 04-Wisely Choose Hotel Location: UAE is among the lavish countries on the planet where there are some delightful shorelines that you should definitely explore but preferably not from the hotel windows as those views might get very expensive. Your location of stay is one major factor that can change the pricing of your hotel. Pick a place that is a slightly away from the city hub to avail cheaper hotel rates rather than the downtown costly rates. This will make your hotel-booking price affordable without lacking in any amenities. Furthermore, the hotel rooms those have a coastal view and in the middle of the skyline are more expensive than those on city outskirts. 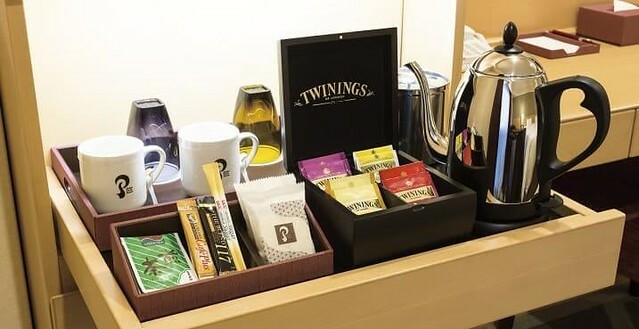 05-Avoid Paid Room Amenities Inside the Hotel: Some hotels do charge extra for providing in-room amenities like coffee, chocolates, and items stocked inside the fridge and Wi-Fi. They even charge for your breakfast and other meals. Check from the hotel staff about the free and paid stuff, so that you consume items wisely. If your room comes with a free meal and you think that you will not be available to take lunch in hotels, then let the hotel staff know and ask for the dinner arrangements in advance. 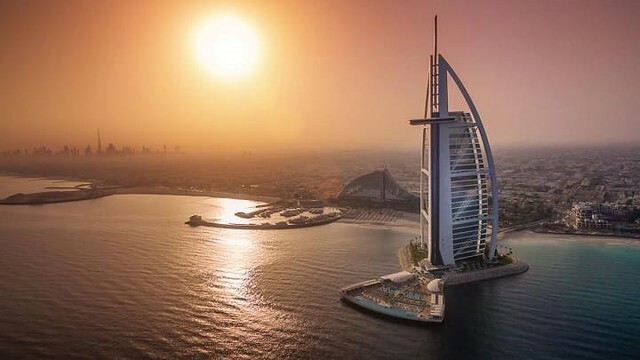 Apart from these, while visiting Dubai, you should enjoy the local restaurants and places that will offer you a different taste of the Middle East, Asia. These will also cost you less rather than eating at an expensive hotel. Dubai has got amazing food that been served by people of different cultures and nations. 06-Membership Benefits: The customers staying in luxury hotels and having a membership of different associations such as AAA get additional benefits for their stays. They generally get the hotel discounts up to 15% and these may vary according to the membership and also the position. Therefore, if you are also part of such a unique membership, you will certainly enjoy your vacation and that too at fair discounts. Hope you found these smart hotel booking tips useful. Start planning your next UAE travel now!